Dani didn't take the Web Design for Beginners (HTML/CSS) workshop to become a web developer, but to help her at her current marketing job. The first few classes gave her the necessary coding skills to immediately start making updates on web email pages at her job. The skills she learned in the course helped her gain a promotion and she has been working on building web projects outside of work as well. The web workshop has done wonders for my professional life. I still stand by the statement that I learned more in the Web Design for Beginners (HTML/CSS) course with you (Matthew Leach) than in 4 years of college. Sam was working as a project coordinator and never coded or designed anything before taking the Web Design for Beginners (HTML/CSS) course. She wanted to test herself with this course and see if she had what it takes coding and working with the computer in a more technical way. She not only built a strong foundation in the class, but was then accepted into Galvanize's Web Development Immerse program in Denver. She is now working for OrthoFi as a Jr. Developer. Brian was a home builder and was realizing how damaging the physical labor was on his co-workers and was looking for another direction in his career. He took the Web Design for Beginners (HTML/CSS) course to start his journey and was then accepted into Turing School of Software and Design in Denver. He is now working for Loopist as a Software Engineer. 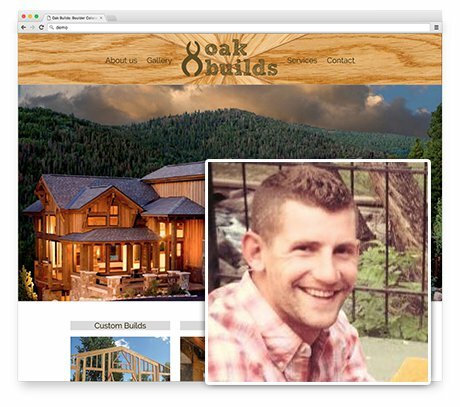 This example was his first Web Project showcasing some of the previous skills he had in the home building industry. I knew I needed a website for my small business and I considered just paying someone to build it, but then I'd always be reliant on them for changes. 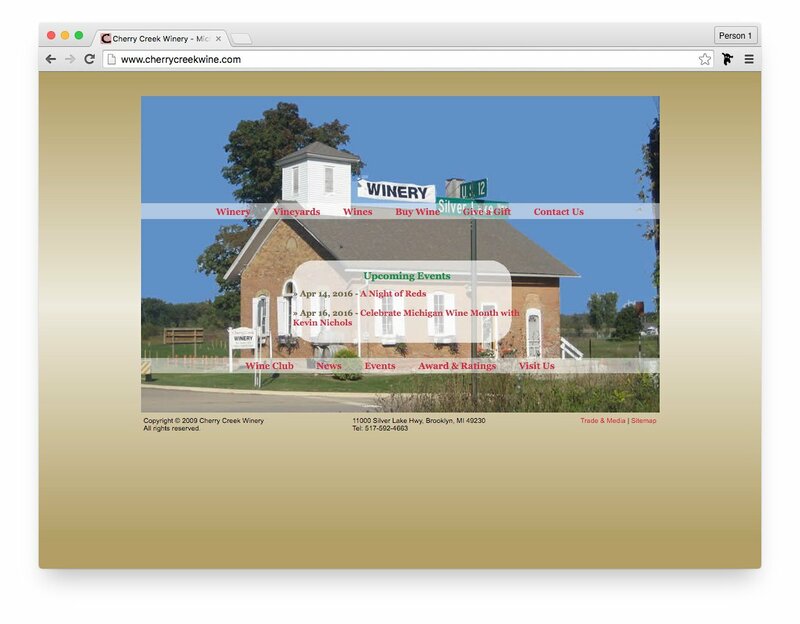 Taking your Web Design class was far cheaper than paying a web designer for the web site I wanted and I love that I can now make changes anytime I want for no additional cost. I even have friends offering to pay me to build their business websites, too! Thank you! 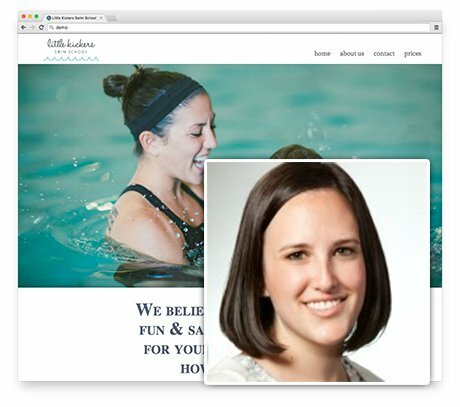 Daphna works in marketing and didn't want to become a web developer, but she runs her own swimming school and needed a website for it. Her rational was that she could pay someone $1500 (or more) to build and maintain it, or she could learn to build it herself and save a lot of money maintaining it herself. 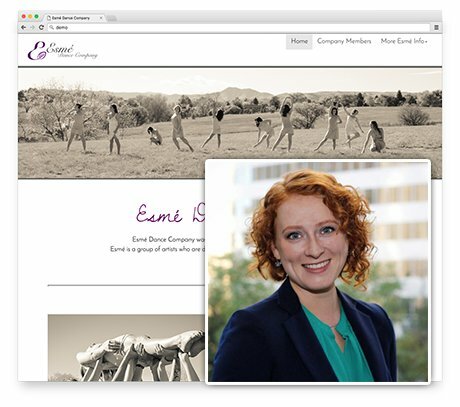 Erin worked as a graphic designer and was disappointed with the fact that with all the graphic design education she had, she was never taught the skills to build web sites. This left her feeling very limited. 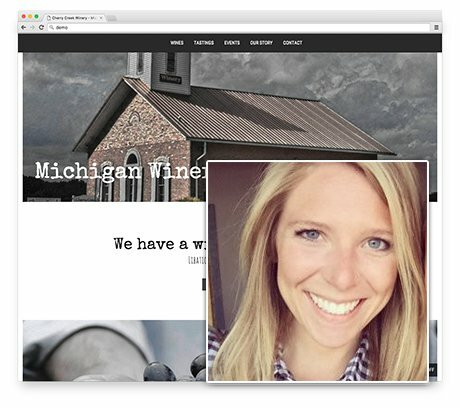 She took the Web Design for Beginners (HTML/CSS) course in order to round out her professional skills. 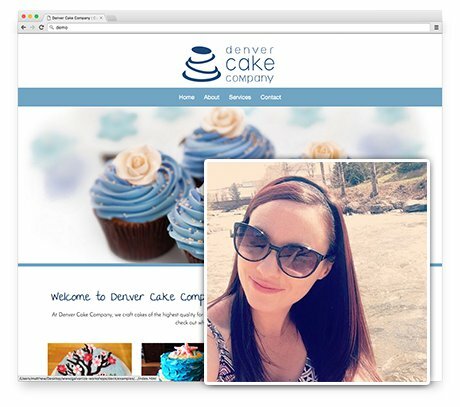 In one night, she created a fun/fictional home page for a cupcake company for her Final Web Project. Andrew had been working as a crossfit trainer the last few years and really wanted a new challenge in coding. He took the HTML/CSS class as his first test and realized how much he enjoyed it. 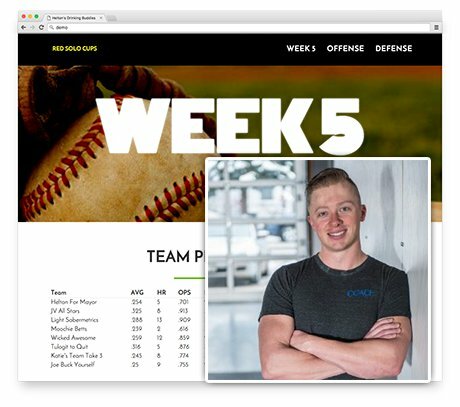 He used this class to help him get accepted into Galvanize's Web Developer Immerse program in Denver. After graduation, he has been employed as a Web Developer with BrieBug Software Solutions.